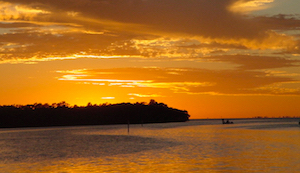 Tourists visit Ruskin, located in Hillsborough County, to experience the innate beauty and year-round sunshine. 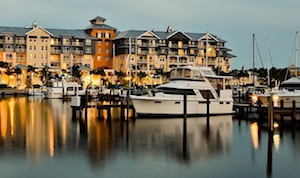 Well known for its immaculate shorelines, various culinary options, amusement parks and wildlife, Ruskin has something for everyone. E.G Simmons Regional Park is host to several picnic spots and a campground with a lovely waterfront view. 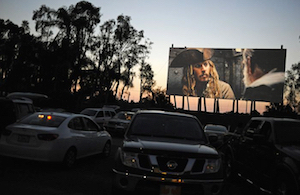 Ruskin Drive-In Theatre is one of the last remaining drive-in theaters in the state. Club Renaissance Golf Course is an impeccably designed golf course where players, irrespective of their experience, can try their hand at a game of golf.